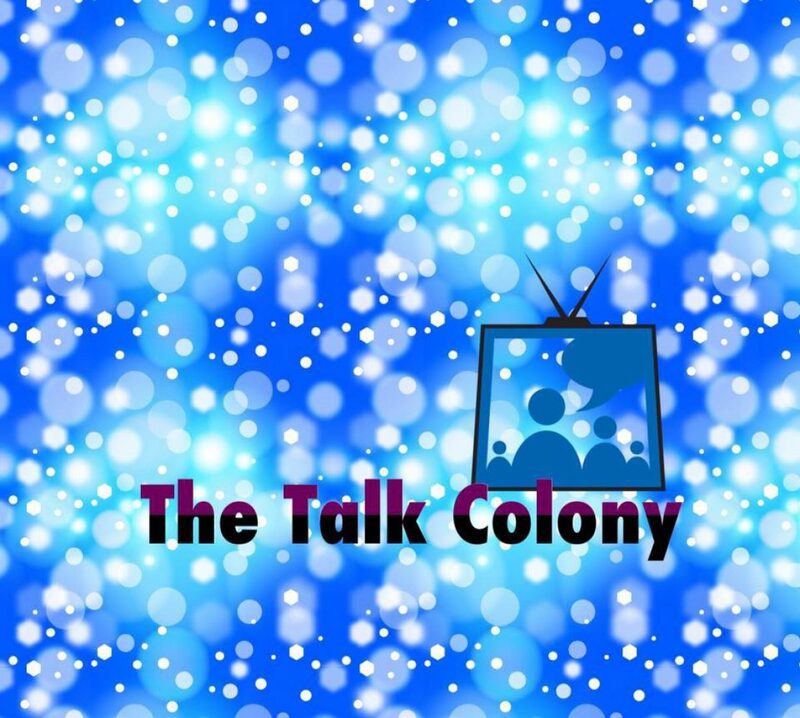 We are so excited to be back for another episode of the Talk Colony Podcast, especially since we get to bring you a fun-filled, insightful interview with Jamison Haase. A still from last week's Season 2 finale of @colonyusa. Was a great day of shooting, with some great people. Jamison played Sgt. Holman in the very pivotal scene in the finale of Colony season 2. Holman makes the brave decision to allow the Bowman family and Alan Snyder to leave the Los Angeles Bloc. Of course, then we encounter Snyder pressing that pesky button! But I digress! Sit back, tune in, and enjoy a truly delightful conversation with Jamison Haase. And don’t miss our special fan guest that pops up to talk to Jamison. Tracey and Jay interview the amazing Ally Walker who plays one of the most powerful and strategic players in the Los Angeles Colony — Governor General Helena Goldwin. Ally gives us some great background on Helena and even sheds some light on Helena’s interesting relationship with Alan Snyder. Just what is going on there?? She answered this question and more! Does Helena have physical combat skills? What was Helena doing before the Occupation? How did Ally hear about the exciting news of Colony‘s renewal for Season 3? Full-on hilarity ensues when Ally plays “Proxy vs. Proxy” where she has to choose either Snyder or Alcala for a bunch of crazy hypothetical scenarios. You do not want to miss this!